This is to announce to all members of the public that the Lagos State AIDS Control Agency (LSACA) in conjunction with the management of Ikeja City Mall (ICM), will be conducting free HIV/AIDS counselling and testing from Friday 28th November to Friday 5th December, 2014. 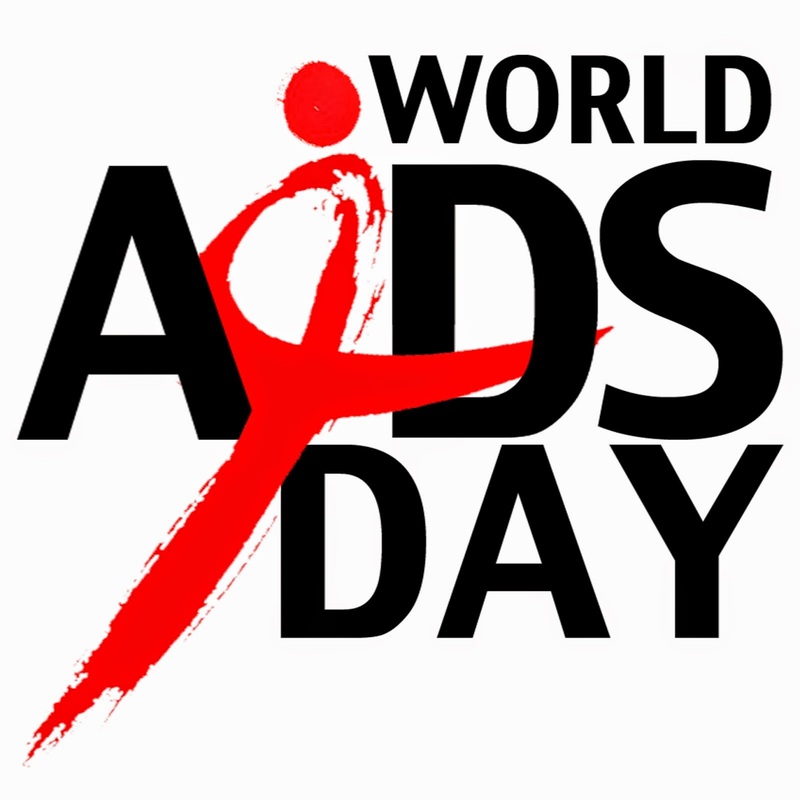 This is one of many activities lined up for the year 2014, to celebrate World Aids Day. LSACA will make available a mobile HCT Truck where interested persons can be tested free of charge. With a mandate to reduce incidence of HIV/AIDS in Lagos State and to mitigate its effect on those infected and affected, the management of ICM encourage everyone within the environs of the Ikeja community and beyond to visit the mobile HCT team during the aforementioned days. All hands must be on deck to reduce the scourge of the virus in Lagos. Together we can accomplish these goals. Spread the word as LSACA and ICM staff welcomes you. 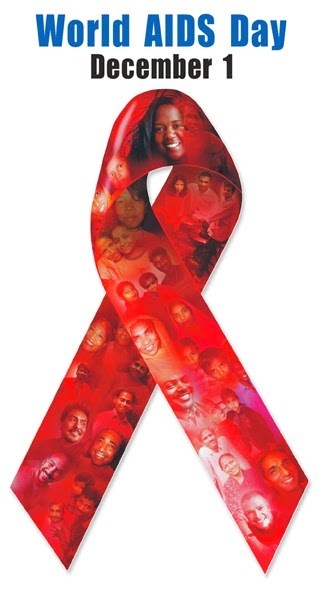 Know your status and get the right counselling/help. Date: 28th November – 5th December, 2014.